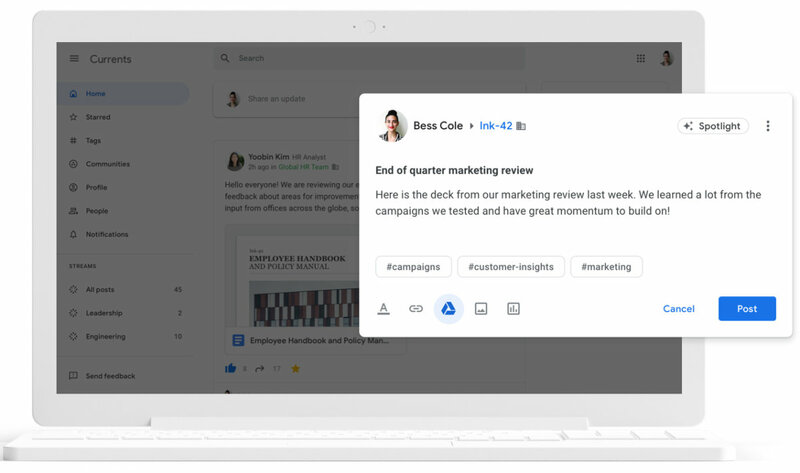 Google on Wednesday announced a slew of enhancements to G Suite, its productivity suite that includes Google Docs, Sheets, Slides, Gmail, Hangouts Chat and a variety of other business apps. The additions, many of them still in beta, are aimed at boosting users’ productivity, helping them work with external collaborators and services, and giving organisations more control and insight over enterprise data. Some of the new G Suite features are aimed at helping users minimise “context switching,” or the need to constantly jump between apps and windows. To that end, Google plans to integrate G Suite’s enterprise team chat service, Hangouts Chat, with Gmail. The chat app will appear at the lower left of the user’s Gmail screen and can be expanded to full-screen size, and users will be able to start new conversations and rooms from within Gmail. 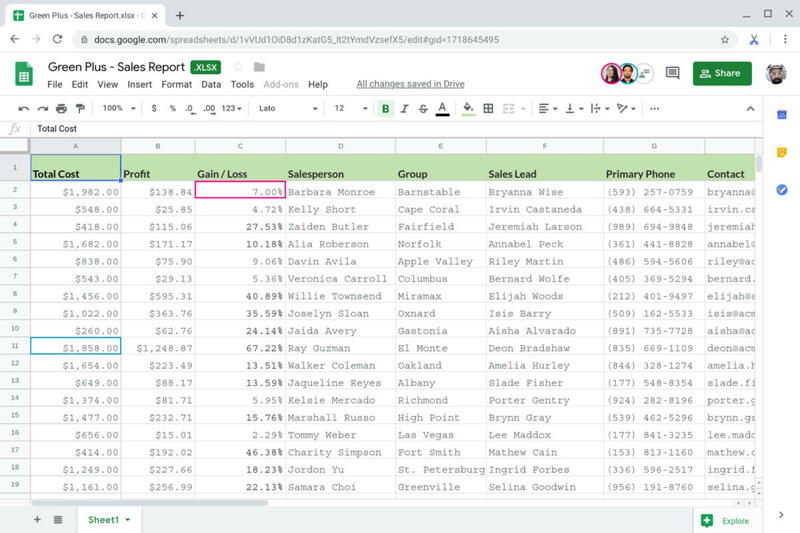 Hangouts Meet, G Suite’s videoconferencing service, is tapping Google’s speech recognition technology to show live closed captioning during meetings, making it easier for remote participants in noisy environments or with hearing difficulties to follow the conversation. Meet will also increase the number of meeting participants to 250, and it will allow attendees outside the organisation to view meetings and events through a public live-streaming feature. Automatic live captions are available to G Suite customers now; the other two Meet additions are in beta. After killing off the consumer version of Google+, the company has rebranded the enterprise version. Now known as Currents, the social sharing app has a new interface and includes admin tools that let organisations manage hashtags and Streams (highlighted topics and leaders), as well as analyse usage and engagement.